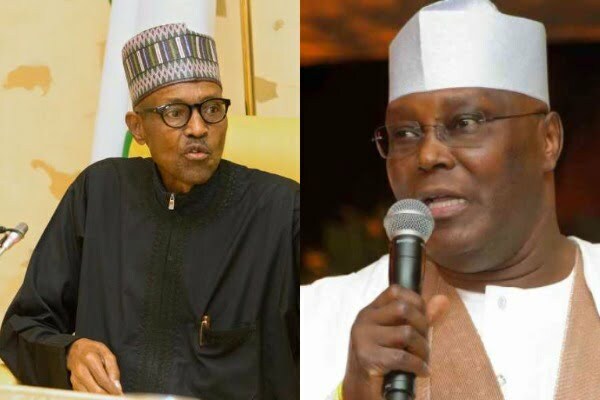 The Peoples Democratic Party (PDP), on Saturday said the All Progressives Congress (APC)-led government should be held responsible should anything happens to former Vice President Abubakar Atiku or any its presidential aspirants ahead of the 2019 general elections. PDP said this in reaction to the alleged threats to the life of the former Vice President, as well as similar threats and harassments of other presidential aspirants. The statement reads, “It is a known fact that the APC has been on frenetic mode over the caliber and popularity of presidential aspirants arraying on our party platform. “Only last week, the APC unleashed their thugs to attack our national secretariat with charms and dangerous weapons and attempted to disrupt our activities. This is in addition to series of other attacks on our members in various parts of the country by APC sponsored thugs.